Capacitech Energy’s CEO, Joe Sleppy, spent time with the 4th grade students of Moss Park Elementary school on Friday, November 16th to teach the students about energy, renewables, and the importance of energy storage! Sleppy started off teaching the students about the different types of energy and that it can not be created or destroyed. To do this, he asked the students to hum while rubbing their hands together for as long as they could. This lead to out of breath students with warm hands demonstrating the transfer of energy. 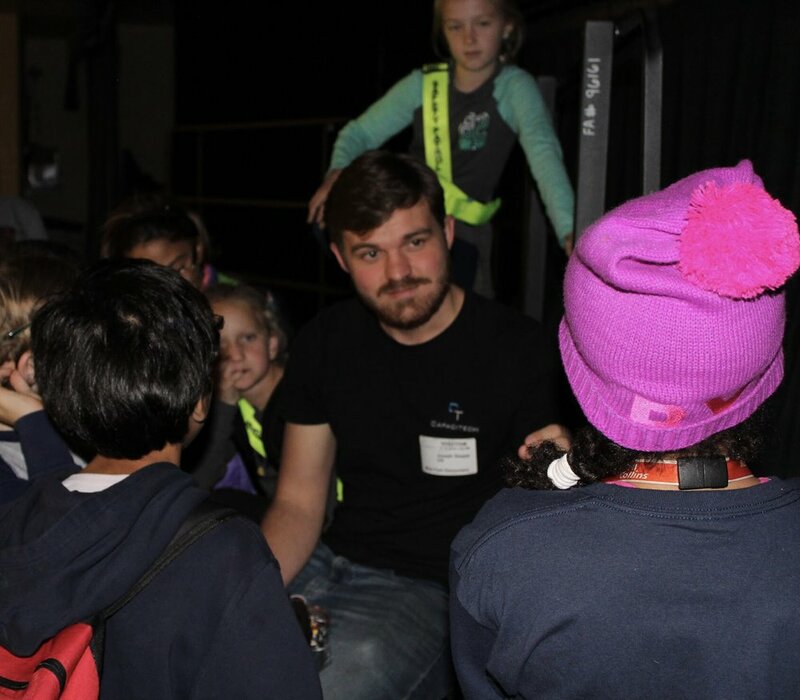 Later, he asked the students “what happens when they are tickled?” The students responded by saying that they “laugh” or “run away.” Sleppy used this as a metaphor to explain that light “tickles” the electrons inside the solar panel converting the light into electricity! Did you hear? We’re on Instagram!